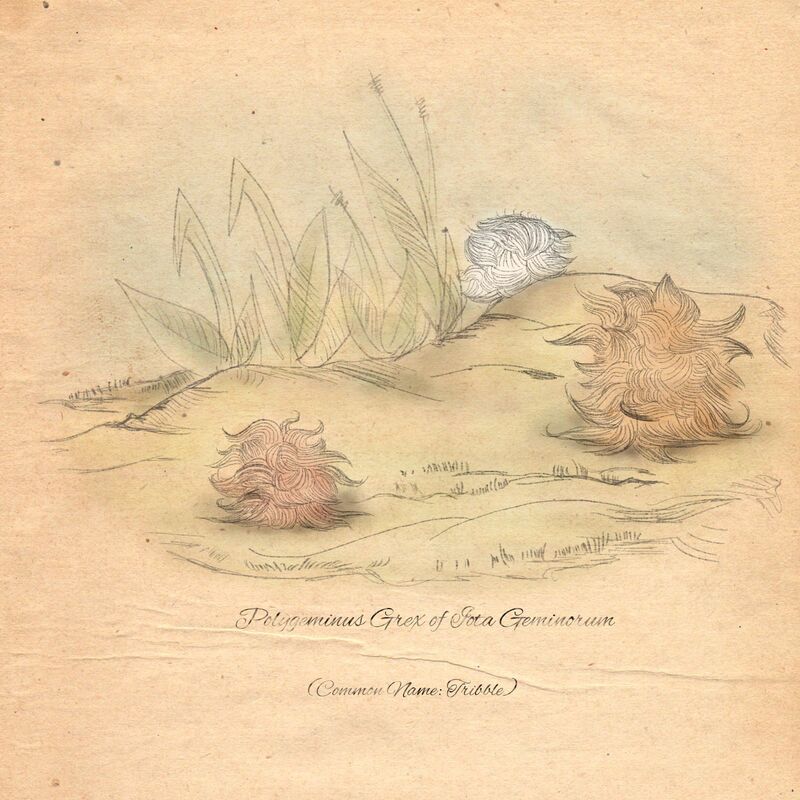 The whole time I've been doing these vintage naturalist illustrations of Star Trek creatures, I've intended to do a portrait of the Polygeminus grex or, as we all know them, Tribbles. This illustration took me a while though. Tribble hair is ridiculous. I want to snuggle them all. Going to watch your Vlog, now!